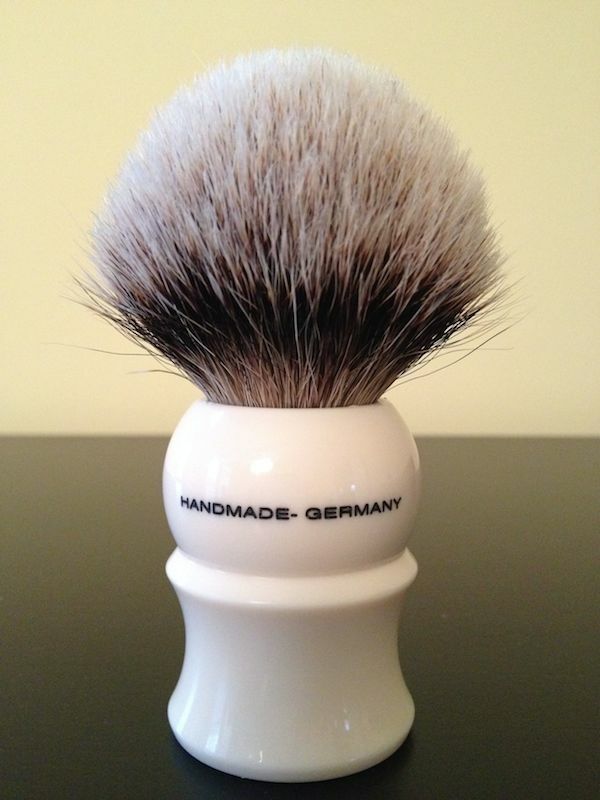 For sale is this immaculate, super soft tipped shavemac regular silvertip. 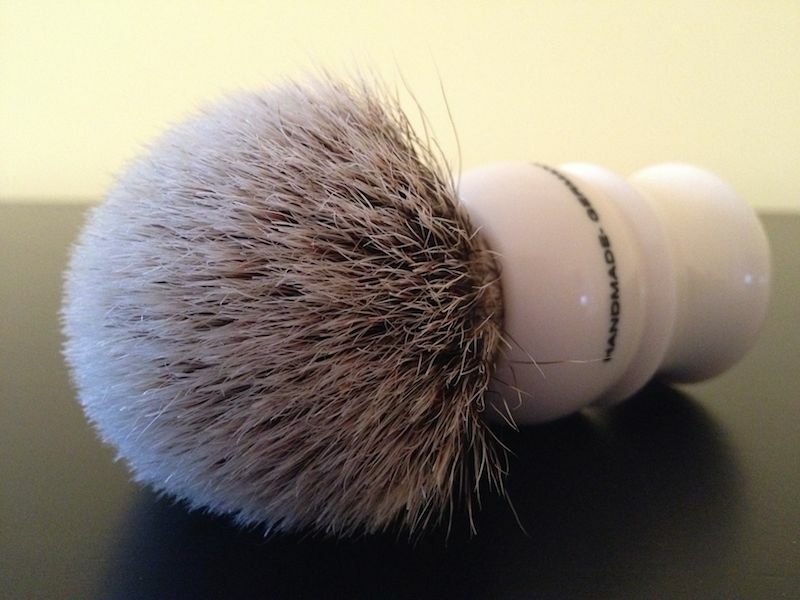 The 167 can be used with soaps and creams, feels super soft on the face (Thäter soft!). Medium dense knot, allowing for great flow through. The 167 is UNUSED, only shampoo'd once. Will ship in its original box. USPS incl. tracking. CONUS and PayPal only. Please PM me if interested. I used to have a 140, wonderful brush, great handle.